The Boleto turistico, or tourist ticket, is the entrance ticket for 16 archaeological sites and museums in and around Cusco and the Sacred Valley. With this ticket, you can visit Inca ruins and museums. The full Boleto Turistico costs 130 soles ($41) and is valid for 10 days. There are 3 alternative tickets, which will also be discussed in this article. We will also give some more information about where to buy the Boleto Turistico and possible discount options. Remember that for a lot of sites, the Boleto Turistico is the only available entrance ticket! This is the full Boleto Turistico, which gives you access to all 16 sites. The General ticket is a good deal, and in some cases even unavoidable. Some of the most impressive sites, including Sacsayhuaman, Pisaq, Ollantaytambo and Chinchero do not have individual entrance tickets and can only be visited by purchasing the Boleto Turistico. Some smaller sites such as Tipon and Moray can be visited on an individual entrance ticket. The other options are are called “Circuitos” (circuits), and are a selection of the 16 sites. The price is 70 soles ($22,-) and the Circuitos tickets are valid for 1 or 2 days. The “Circuitos” can be a good option when you are short on time. Where to buy the Boleto? The central selling point for the Boleto Turistico is at Gallerias Turisticas at Avenida del Sol 103, very close to the central square Plaza de Armas. 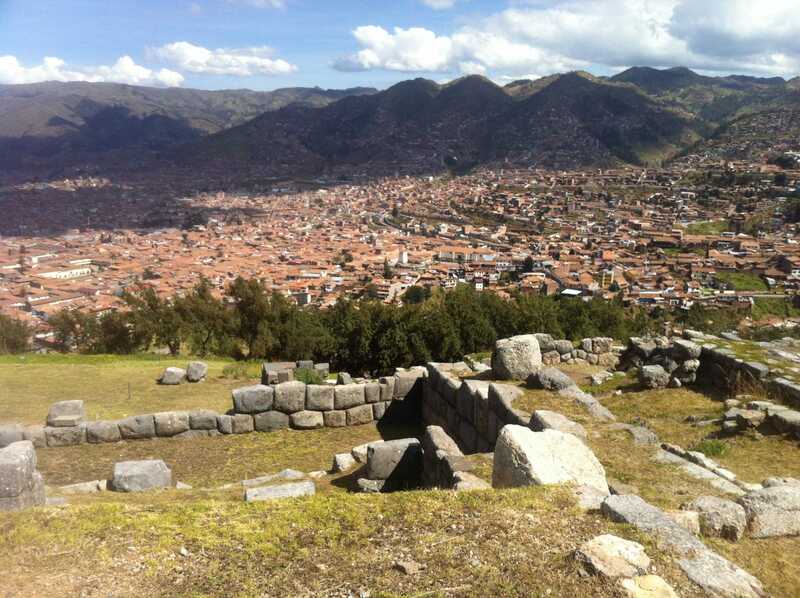 Some archaeological sites like Sacsayhuaman, Pisac or Moray offer to possibility to buy the ticket at their entrance. But to be sure of your entrance, the ticket is best bought in the center. You will need your passport to purchase the ticket. If you have a valid ISIC card you can get a discount. For the Boleto General you pay 70 soles instead of 130 soles. All circuito-tickets have a discount price of 40 soles (instead of 70 soles). You can either purchase the International Student Card online, or buy the card for 35 soles in Cusco. The ISIC card no longer gives you a discount on your Machu Picchu entrance. Your student card from your University gives you discount on your Machu Picchu entrance. To be clear, the Boleto Turistico does not include entrance to Machu Picchu. Neither does it include local guides or transport costs to the sites. The ticket is strictly personal, and can only be used once for every site. Your ticket is valid from the day you buy it. A great way to experience all the sites of this tourist ticket, is in combination with a Spanish language course. Together with your teacher, and possibly other students, you will have outdoor classes while visiting the sites. This is a great way to learn Spanish and get to know more about the ancient Peruvian culture. As the general ticket is 10 days valid, it will require a minimum of 2 weeks Spanish to be able to visit the majority of the sites. Please contact us with all your questions about the Boleto Turistico!